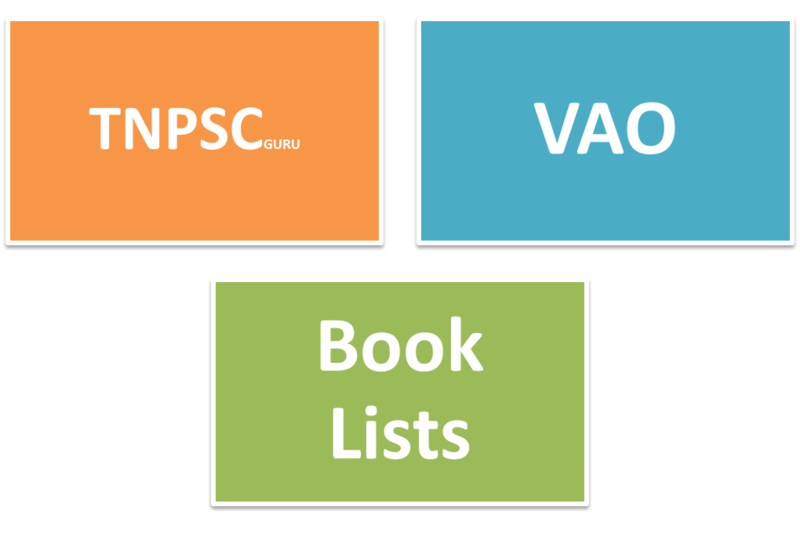 We have tried to compile all the essential books for the upcoming TNPSC VAO Exam 2017. These books will be enough to get State 1st Rank in TNPSC VAO exam by self preparation. 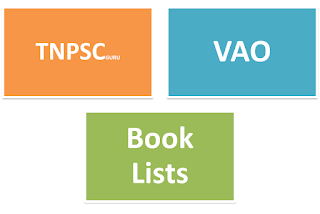 In this page we have updated the New Revised Book List for the TNPSC VAO 2017 exam. These books are prescribed based on the new trends in the question paper in the recent years in the TNPSC VAO Exams. Syllabus is the very important material which you have to read first. VAO Basics Topic alone books available in online and in market but not much easy to get the meaning. Previous year students Class Notes will be very useful than those textbooks. 2. Any one Tamil Magazine for current affairs. Indian Polity by Laxmikanth is the standard book, Kindly take printout of the syllabus and study accordingly. If you have less time then read Arihant General Knowledge. 1.6-10,11th & 12th Std only Syllabus Topics. 1.6-10, 11th & 12th Std only Syllabus Topics. All the best for your upcoming TNSPC Exams.